Do you feel an intense anxiety when you enter a hospital – even if you’re only visiting a friend? 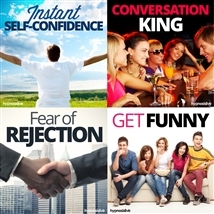 Need an effective way to cope should you need to undergo a procedure? Hospitals can be scary places. They tend to make us think of illness and death. They smell strange and give off a clinical, almost sterile impression. And even though we need them when we’re unwell, the real problem lies in the fact that they remind us of our own mortality. 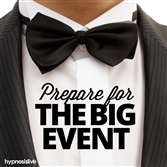 You can cure your hospital anxiety – with help from hypnosis. 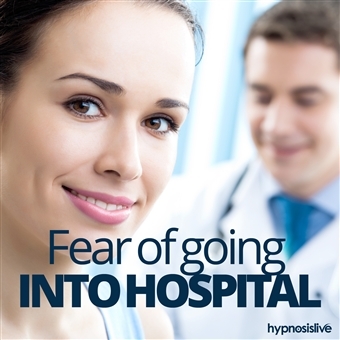 The Fear of Going into Hospitals hypnosis session will help you put your worries to bed in a matter of minutes! 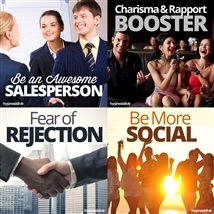 As you listen, powerful hypnosis and NLP exercises will work to reprogram the way you think about these institutions, helping you relax and appreciate the good work they do. You’ll realize the necessity and importance of keeping you and your family healthy, and discover the confidence to visit or attend hospitals with calm and assurance. Reprogram your mind to be completely at ease in a hospital! 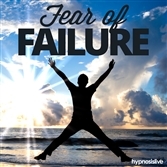 Download the Fear of Going into Hospitals hypnosis session now to develop a healthy and positive hospital-visiting mindset.